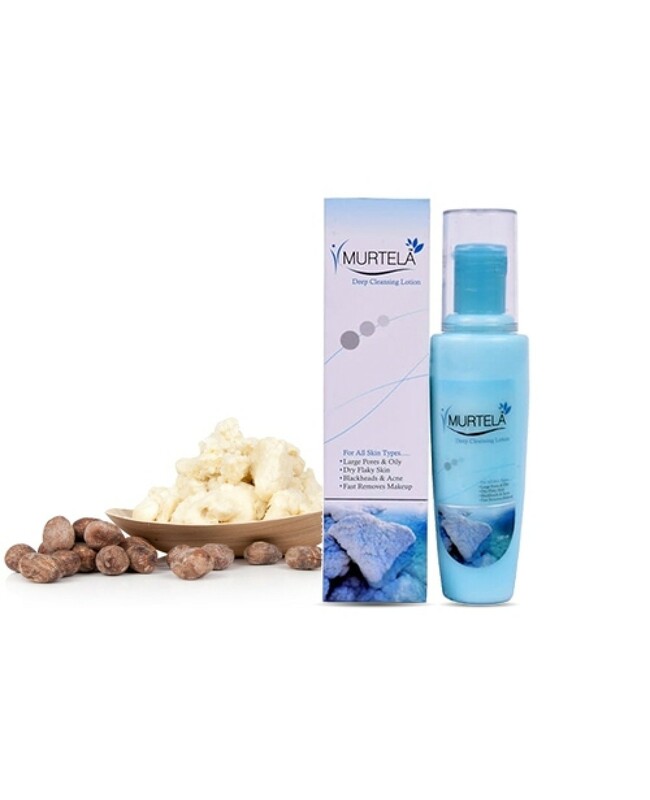 Remove all types of impurities like makeup traces and maintain the proper PH balance with Murtela Deep Cleansing Lotion. 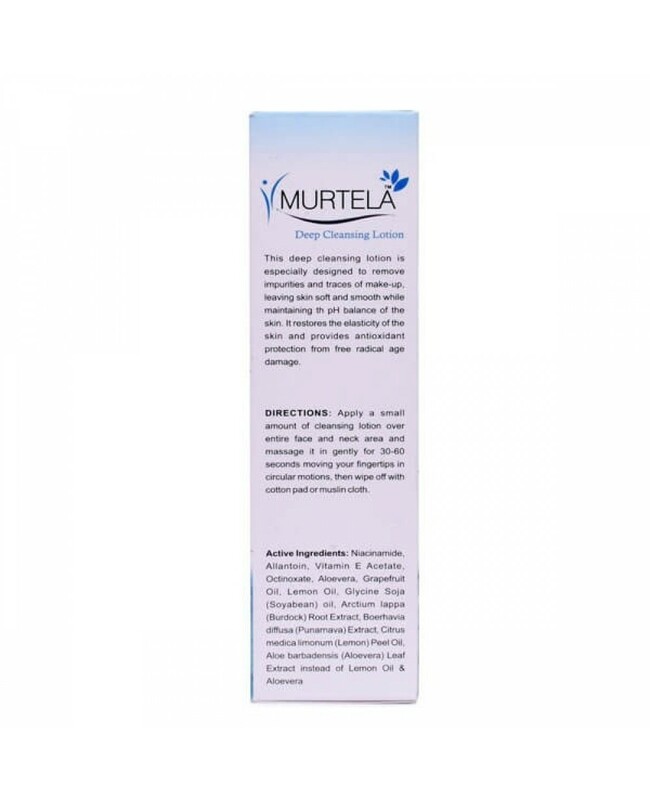 Murtela Deep Cleansing Lotion restore the skin elasticity which automatically provide antioxidant protection from free radical that cause aging issues. Then wipe of with a cotton pad.